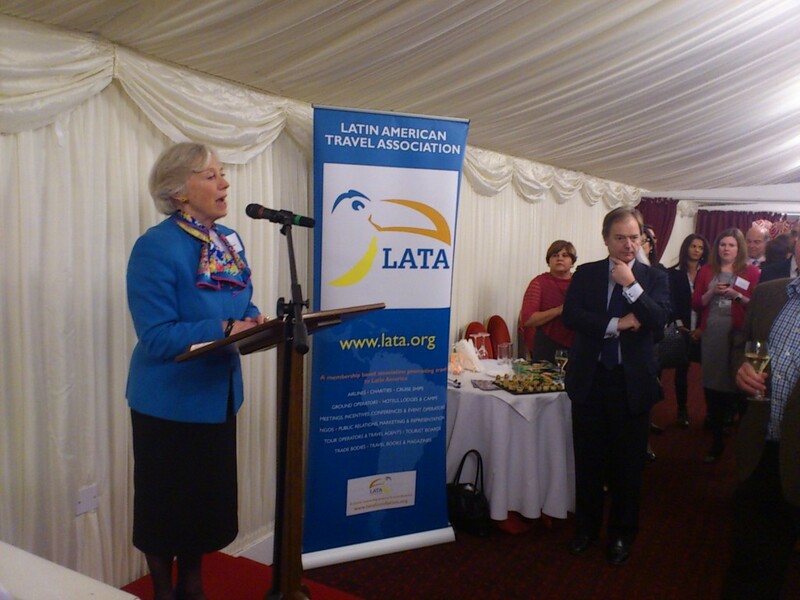 There were several LATA Foundation volunteers who attended the annual reception hosted by the Latin America Travel Association at the House of Lords on Wednesday 10th February. 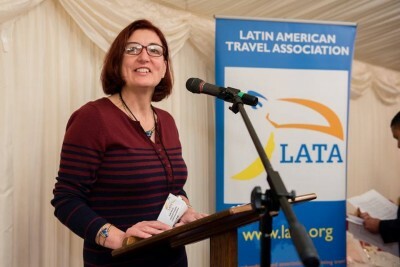 We are fortunate enough to be able to address the members of the association and thank them for their continuing help, support and donations as well as help with the aim of the event of promoting relationships between Britain and Latin America through Travel and Tourism. 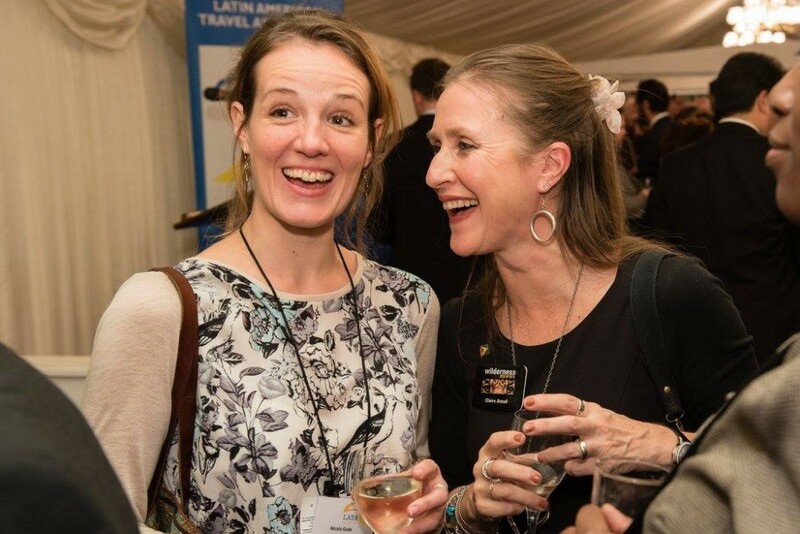 Along with speeches from Baroness Hooper, Hugo Swire MP and the production team from the critically acclaimed BBC series ‘Patagonia’, Our Head of Projects, Jude Berry, spoke passionately describing the foundation’s work with the past, current and future projects which we have in the pipeline for 2016. 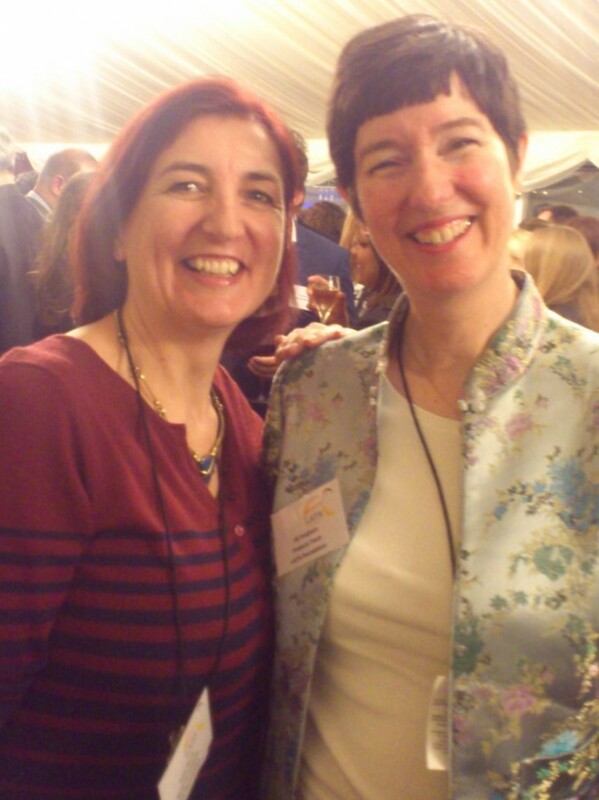 She gave special thanks to all of the volunteers in the foundation with particular mention to Megan Parkinson for heading the Events and Fundraising team for a number of years with great success, and to Nicola Gude, her predecessor who has already done amazing work and continues to do so. It was a wonderful evening and we thank the Latin America Travel Association for support us with providing such a platform.